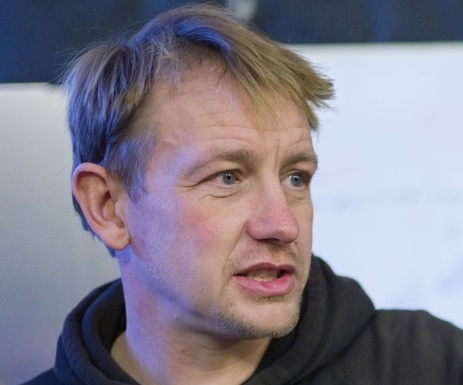 Peter Madsen has today been found guilty of the premeditated murder of the Swedish journalist Kim Wall aboard his submarine on August 10 last year. He has been sentenced to life imprisonment. After sentencing, Madsen’s lawyer announced that the verdict would be appealed. Madsen will remain in custody during the appeals process. The judge presiding over the 12-day case at Copenhagen City Court made the announcement to a packed courthouse – a unanimous verdict agreed on by the judge and two lay judges after Madsen had waived his right to a full jury trial. Their verdict noted that Madsen had not been a credible witness – particularly in his explanations as to how Wall died – and the unusual inventory aboard his submarine on the fateful day. The verdict rejected Madsen’s claims that he cut up Wall’s body for any other reason than to hide the evidence of his crime. Madsen has also been found guilty of sexually abusing Wall. His submarine has been confiscated and he will have to pay costs amounting to 247,000 kroner. It is not often that a life sentence is handed out for a single killing of an adult, reports DR. This story will be updated as more details are made available over the rest of the afternoon.